Siobhan is Akur’s head of execution. 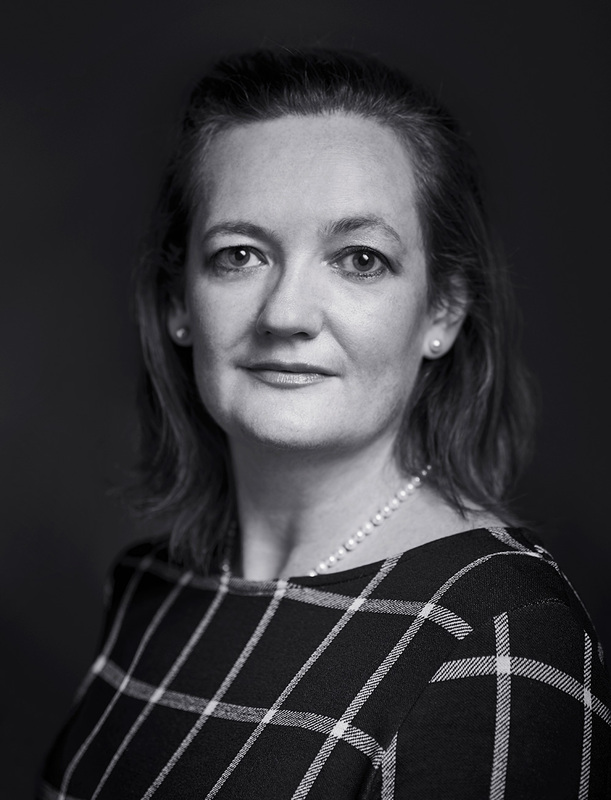 Previously a partner within the Capital Markets team at Smith & Williamson in London, Siobhan is experienced in working with all aspects of listed companies, both on the Official List and AIM. In over a decade with Smith & Williamson, her work was primarily focused on quoted investment companies, particularly in the real estate and infrastructure sectors, as well as acting for a number of clients in gaming, leisure, media, financial services and oil & gas services. Her client list is global in nature, she has advised companies with operations in the Far East, India, sub-Saharan Africa, Eastern Europe and the United States as well as the United Kingdom. Siobhan started her career in the Corporate Finance management consulting division of Coopers & Lybrand, Zimbabwe.